The performance of the vehicle is defined by considering the criteria of ride comfort. Mathematical models are proposed for studying the ride comfort of the car. 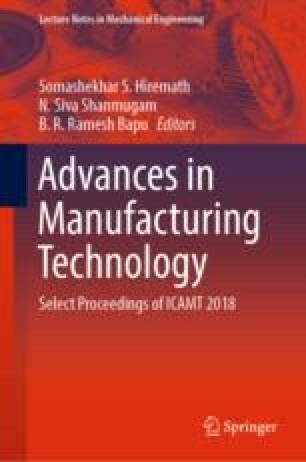 In this study, the quarter-car model and half-car model are developed for all-terrain vehicle (ATV), and the sinusoidal excitation is taken as most of the bumps on the off-road are in the form of sinusoidal function, and therefore, results are discussed. Data were filtered using a Butterworth filter, and power spectrum analysis was done in MATLAB. Subsequently, the transmissibility ratio versus frequency graph was plotted, and the trend was compared with the theoretically obtained curves to validate the model. Further, composite weighted level, maximum transient vibration, and fourth power vibration dose were calculated using the weighting factor defined in ISO 2631-4: 2001.